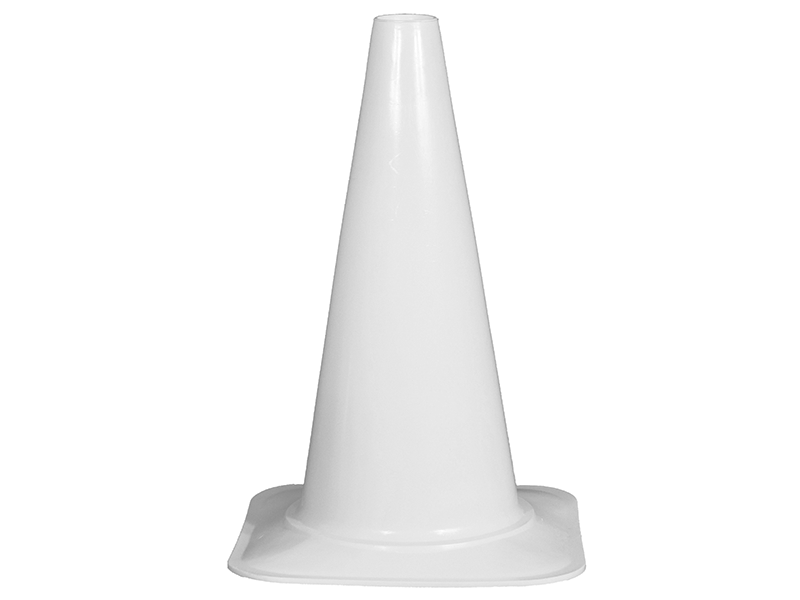 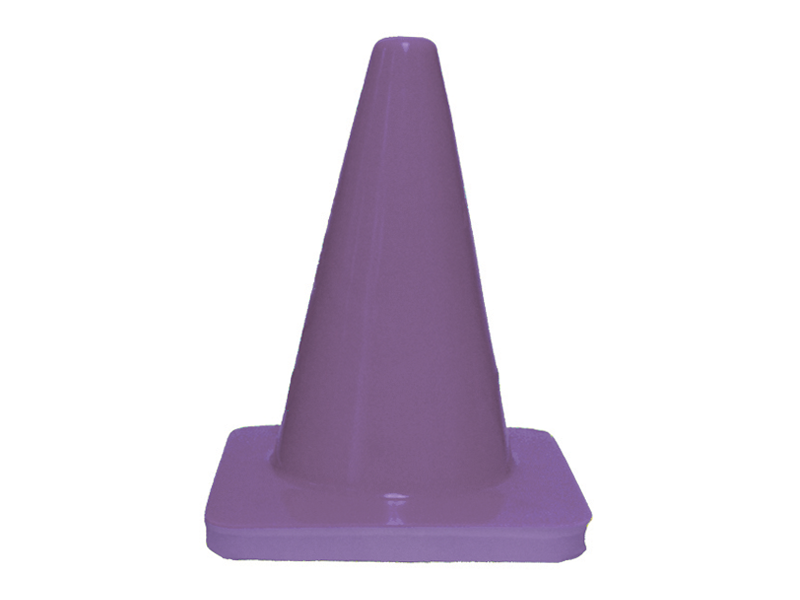 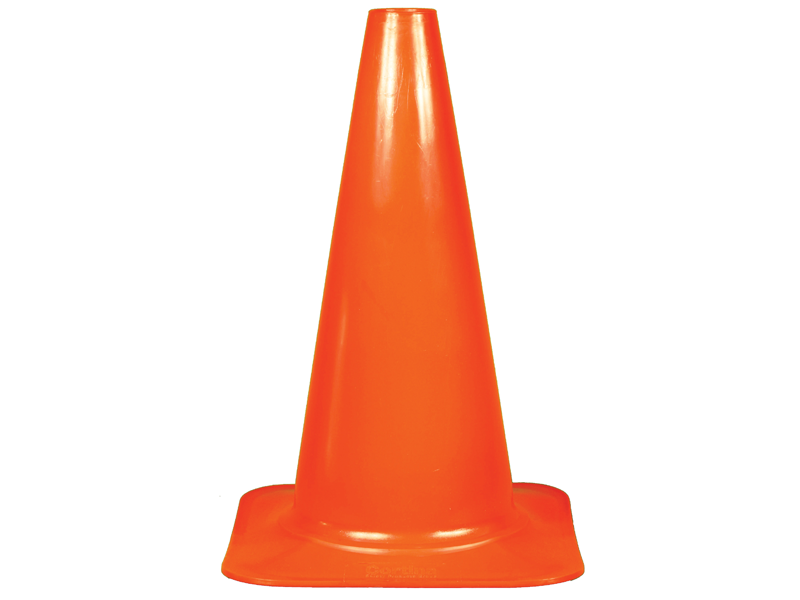 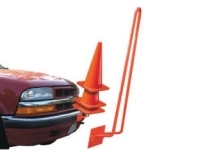 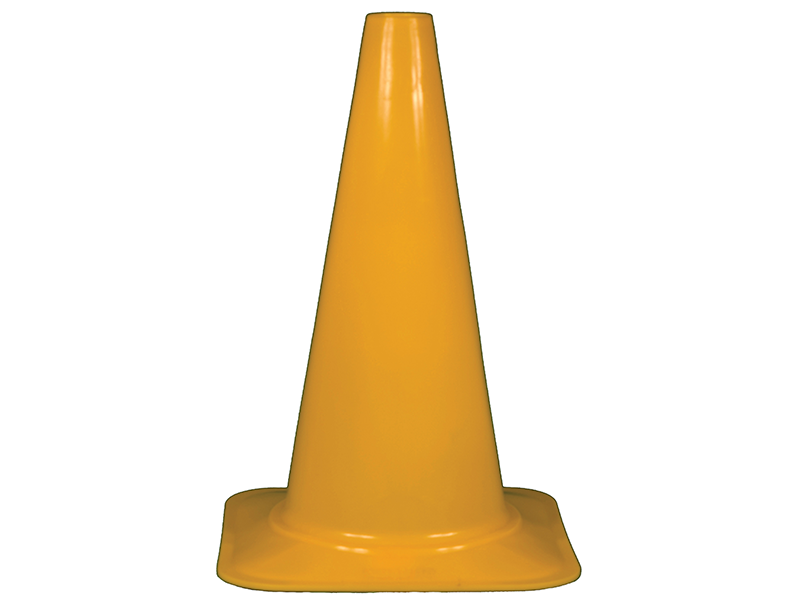 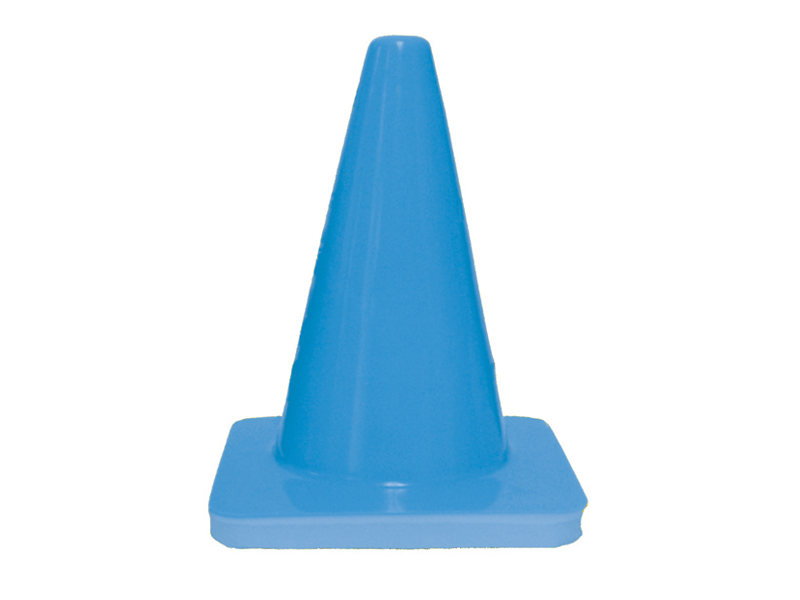 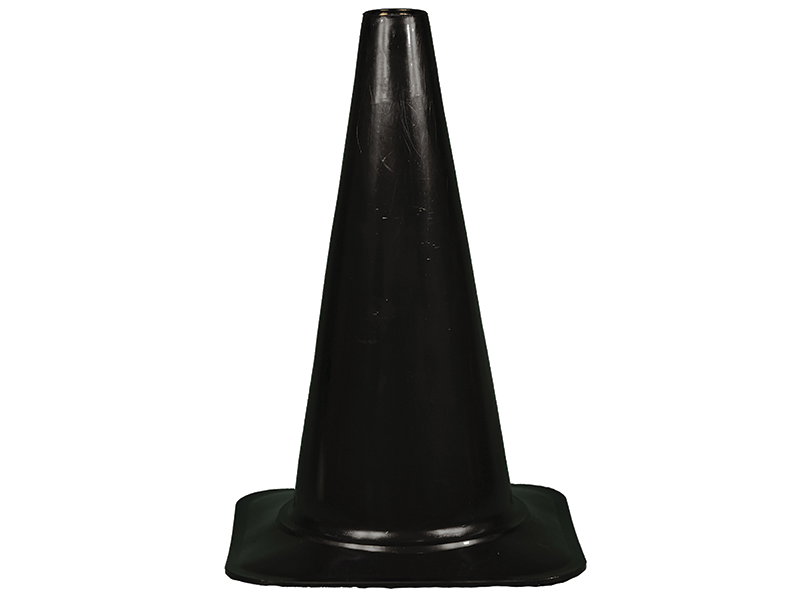 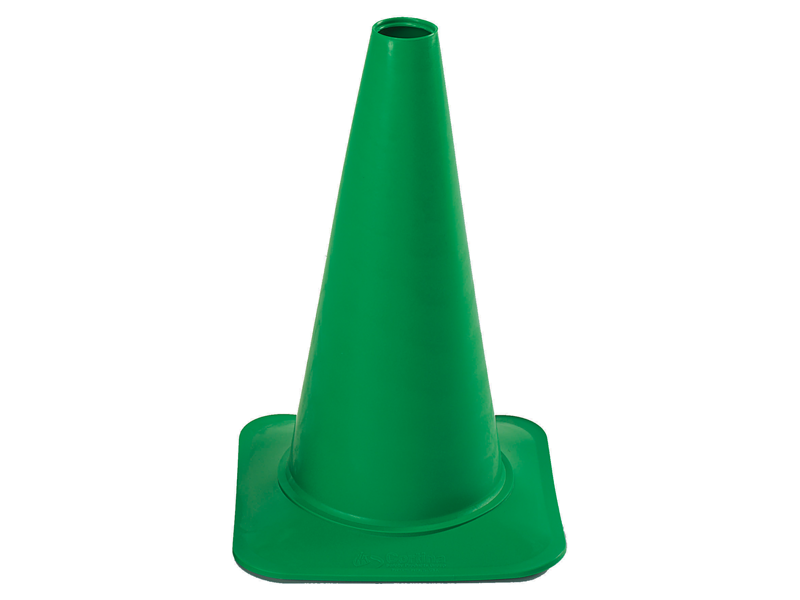 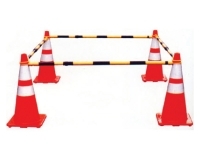 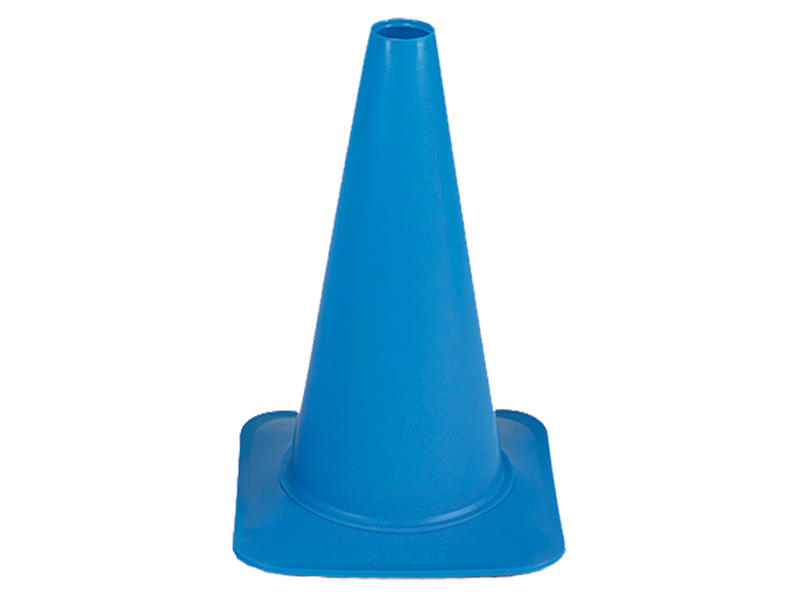 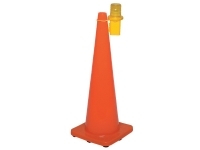 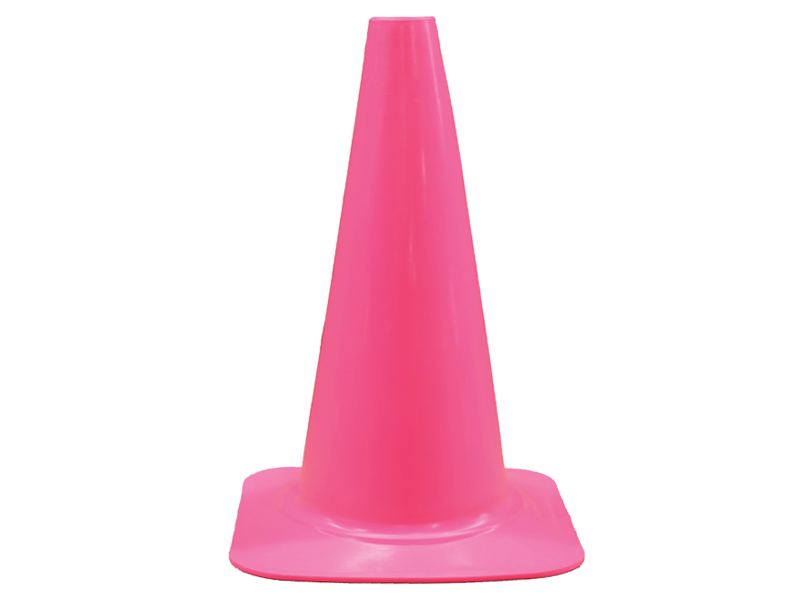 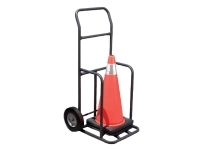 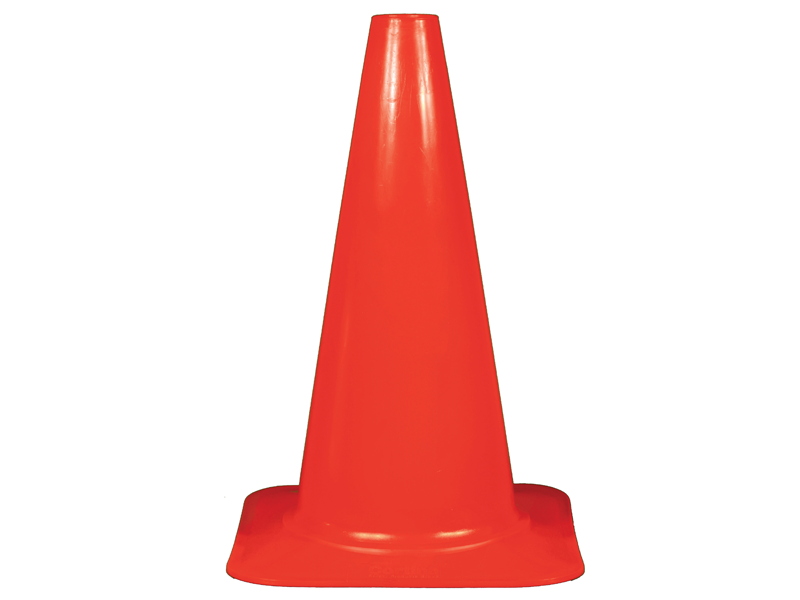 Sport cones are made from lightweight, durable flow molded polyethylene to accomodate indoor and outdoor use. They are solid in color and ideal for school events, sporting events, practices, training sessions and more. 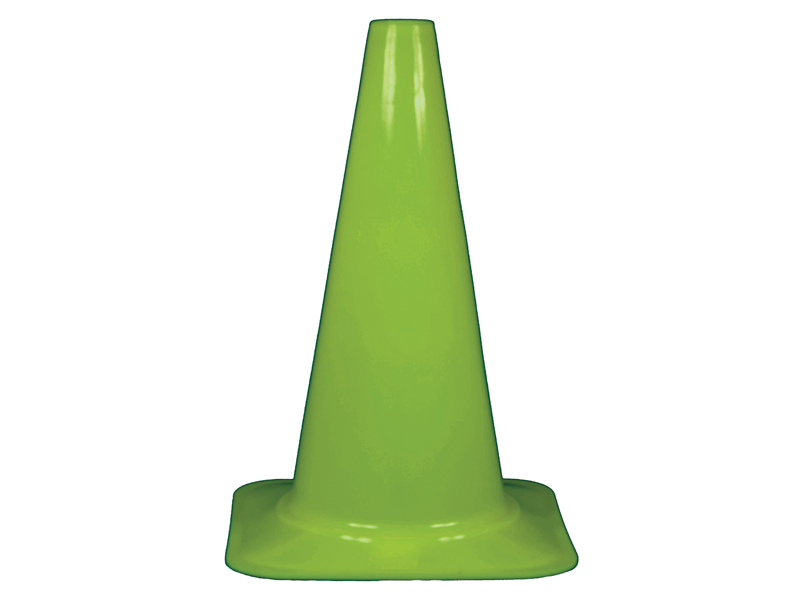 Common sports that use cone drills are football, soccer, basketball, hockey, baseball, volleyball, athletic training, amongst others.